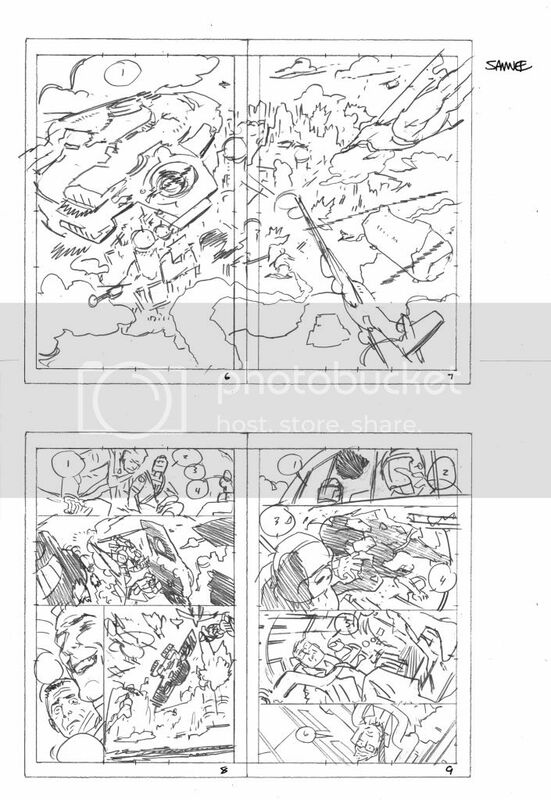 Here are some more thumbnails (from first 11 pages of Siege: Embedded #3) to go along with my earlier post on speed and productivity. Click to embiggen. I love seeing this stuff more than the final art most of the time. 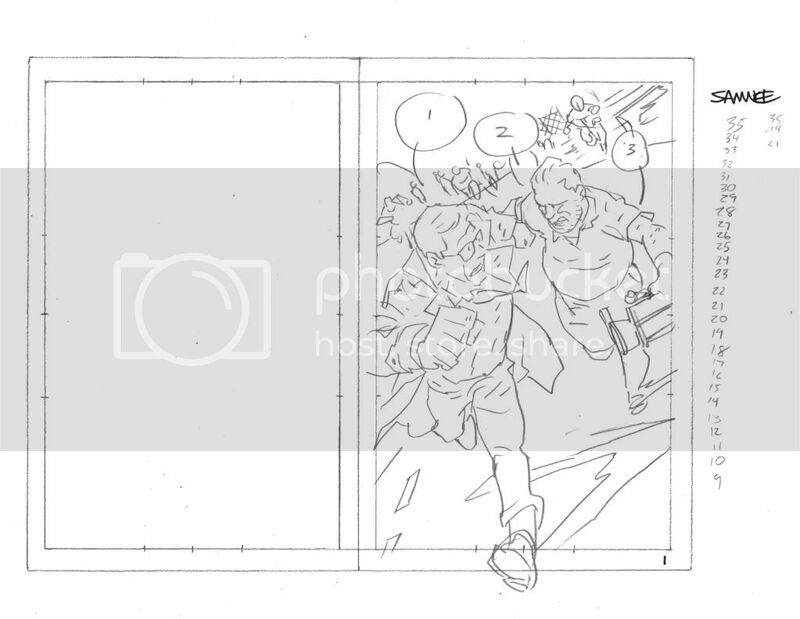 Any chance we can see the pencils to complete the process? Chris, Siege: Embedded was an amazing read! I loved all the action, the political commentary, and especially Ben Urich vs Venom! 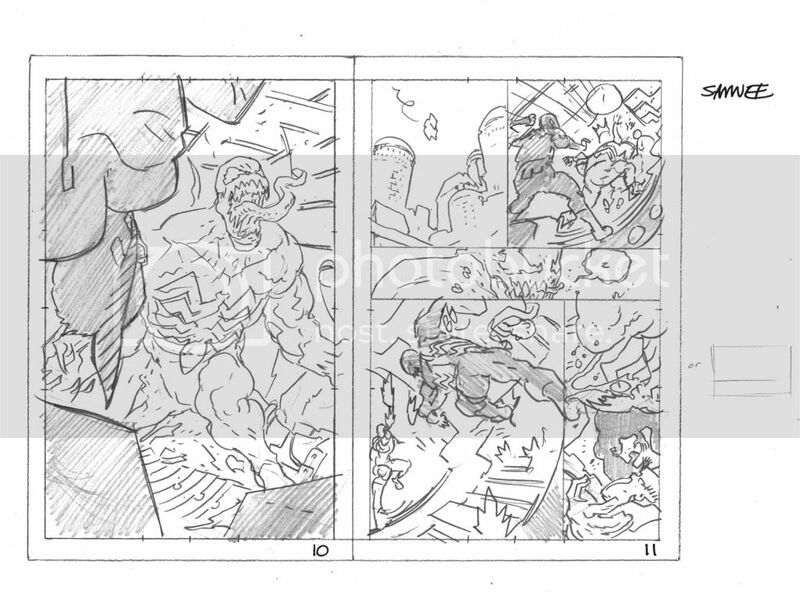 All your splash pages were incredible too-- I love seeing you draw BIG! 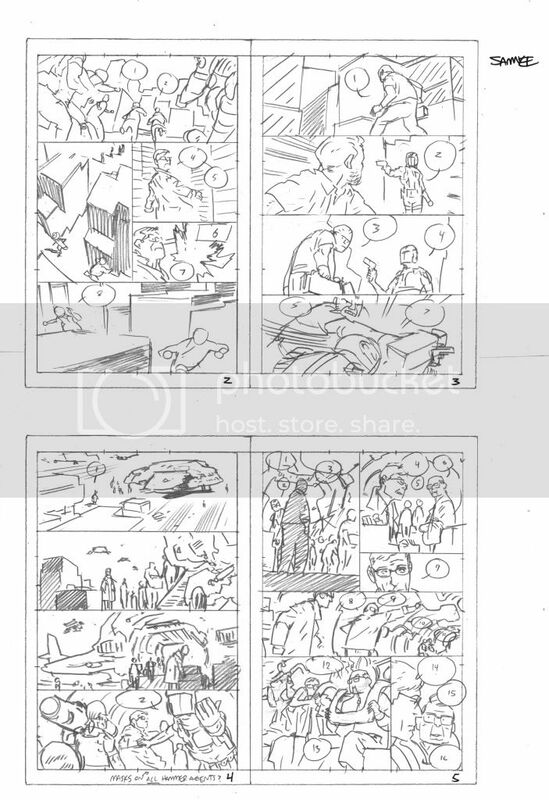 Hey Chris, do you construct the figurework in these small thumbnails from loose sketching, or are you able to pretty much lay down the hard lines shown in the images? Just didn't see much structuring lines, and wonder if you erase and clean these up to a degree as you go. thumbnails look clean good sir.